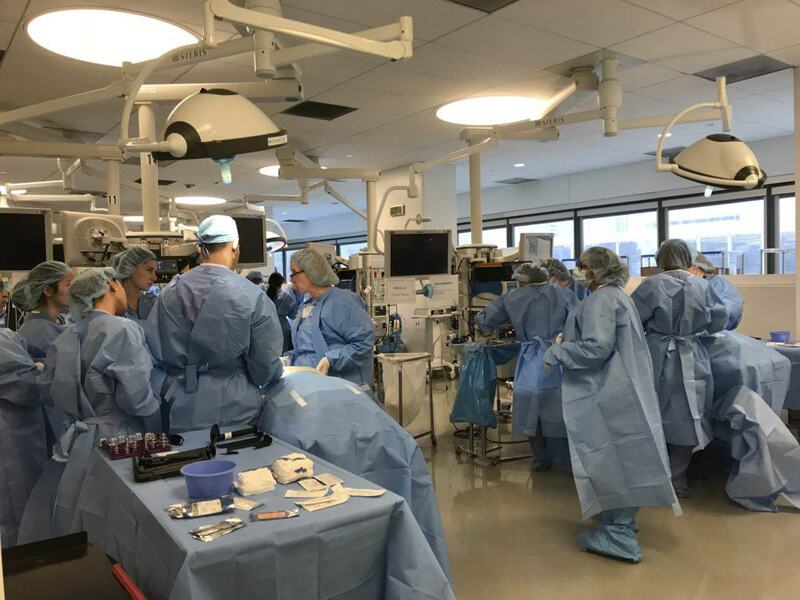 This year the SSO will sponsor one complex general surgical oncology or breast oncology fellow to attend the Methods in Clinical Cancer Research ASCO/AACR Workshop, also known as the Vail Workshop. The annual workshop is a week-long educational course on the essentials of effective clinical cancer trial design. 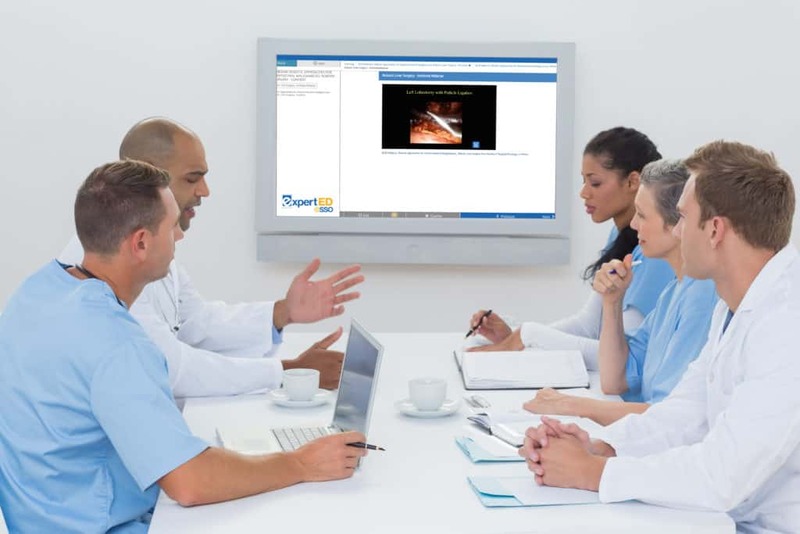 The SSO Breast Fellows webinars are on-demand programs that provide content on a specific topic and consist of at least two case presentations that are presented by fellows. 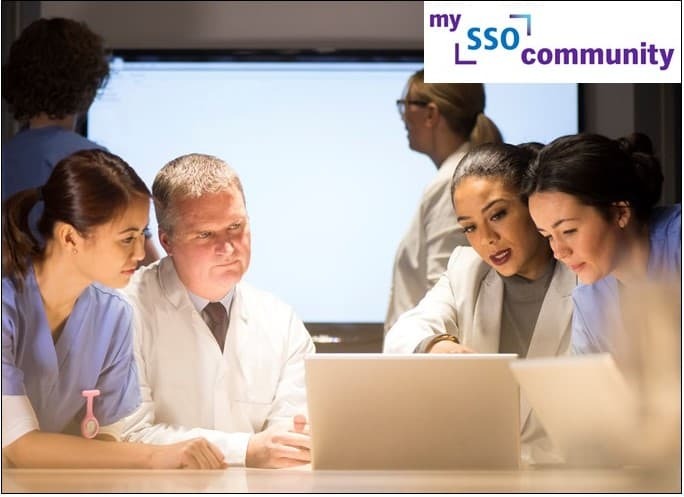 Find fellowship with peers from around the world in My SSO Communities. Gain valuable insights, explore innovative ideas and share knowledge through candid, member-only conversations. Meet fellows from around the country at this unique three-day event held in November in Houston.